For customer support, sales, you. For everything. 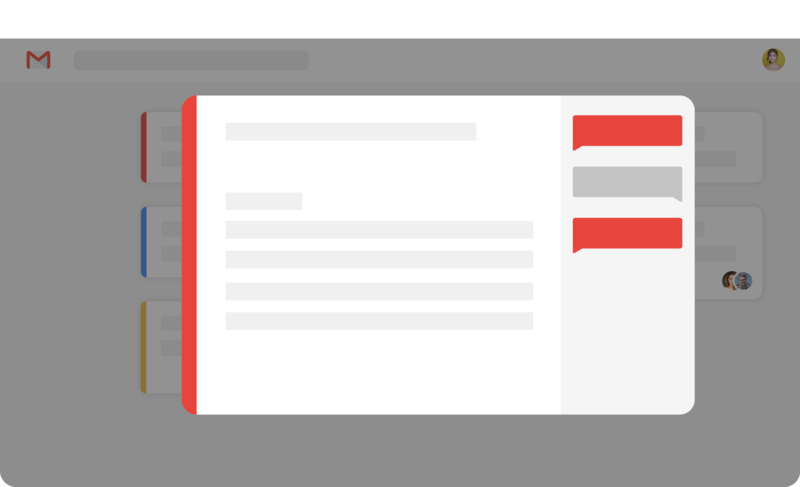 Turn Gmail into one single, collaborative workspace. 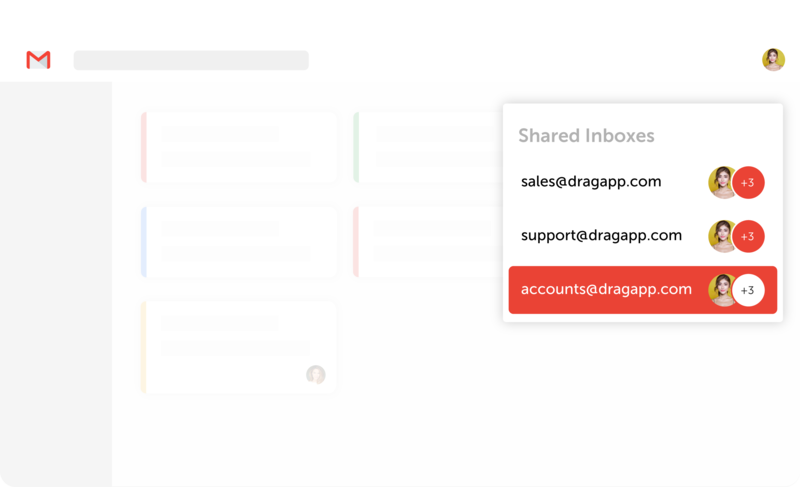 No more navigating between tools or forwarding or cc’ing between internal teams.Drag adds to Gmail in seconds – you know how to use Gmail, so no training needed. 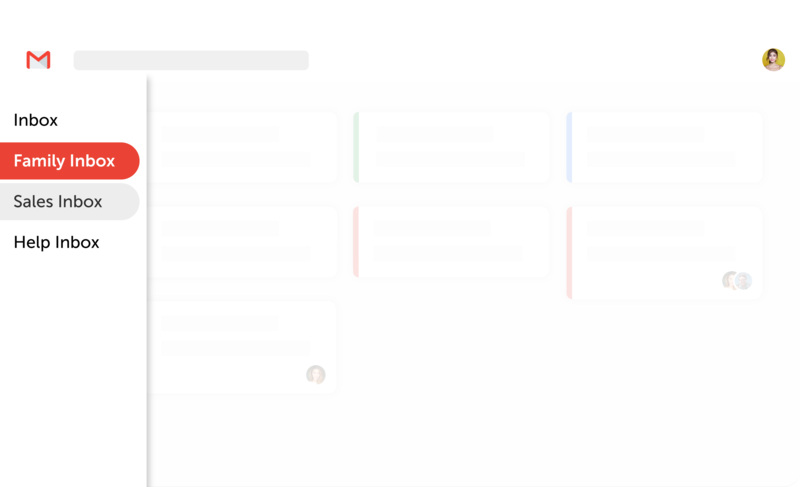 We’ve added a few extra (super-cool, super-useful) features, such as internal team chat, due dates, tasks, calendar integrations… Here’s the TLDR below. Get a better overview of your boards by color-coding them based on time zones, urgency levels or anything that works best for you. Manage shared emails like sales@ from Gmail. Your team can use this shared Gmail account like it was their own – it can be used for anything from a simple Help Desk and CRM to a Marketing board. Get work done faster by assigning emails and tasks to the best-placed team members. You can see, at a glance, who’s working on what.